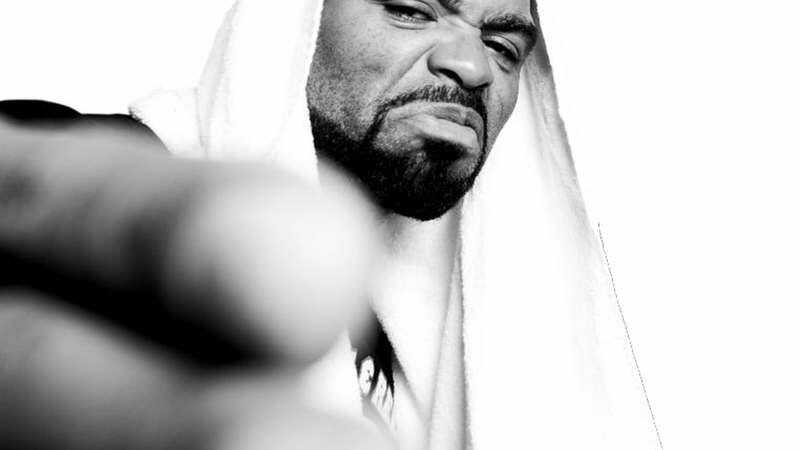 With The Meth Lab, the rapper and actor’s first new album in almost a decade, due out August 21, it’s a pretty good time to be a Method Man fan. Below, A.V. Club readers can exclusively revel in the glory of that album’s title track with the lyric video for “The Meth Lab.” Featuring Hanz On and Streetlife, the track plays on both Method Man’s name and the recent Breaking Bad phenomenon, backing hot rhymes with close-up shots of Erlenmeyer Flasks. The A.V. Club is also pleased to premiere the track list for The Meth Lab, which is below. With guest appearances from Raekwon, Inspectah Deck, Masta Killa, and Mack Wilds, among others, the record is shaping up to be a doozy.